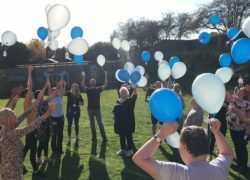 On Wednesday 10th October Cygnet Sherwood House, our specialist high dependency inpatient rehabilitation service for men near Mansfield, held an event celebrating World Mental Health Day and Cygnet Health Care’s 30th anniversary. 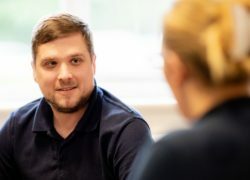 On Monday 29th October 2018 our new male acute service at Cygnet Hospital Taunton and our new male PICU service at Cygnet Hospital Maidstone will be open for admissions. 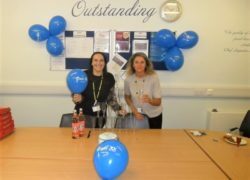 On Friday 12th October the team at Elston House, our ‘Outstanding’ CQC rated residential service for individuals with autism, held a party for residents and staff to celebrate Cygnet’s 30th birthday. After a consultation with staff and residents it was decided to celebrate by holding a pizza, pamper and (non-alcoholic) prosecco party. 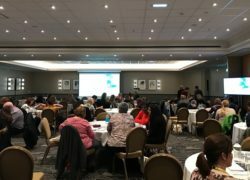 On 16th October 2018 we hosted a free CPD-accredited educational event for health professionals titled “Pushing the Boundaries in Brain Injury”. 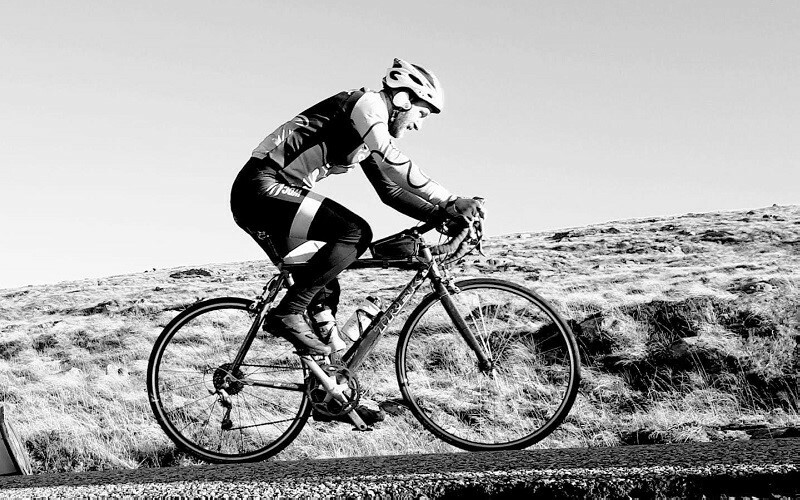 The conference was held at the Hilton Leeds City Hotel and was attended by over 120 delegates. 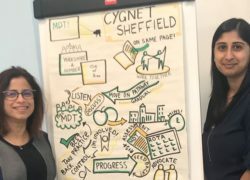 The multi-disciplinary team (MDT) from Cygnet Hospital Sheffield’s Spencer Ward were delighted to be invited to do a presentation at a recent Yorkshire and Humber Involvement Network conference. The team were invited to do a presentation on MDT meeting standards.